The Wedding Planner Magazine | Honeymoon Destinations - Take your passion to the heart of the Canadian Rockies.. Enjoy a breathtaking and scenic honeymoon in the great outdoors. 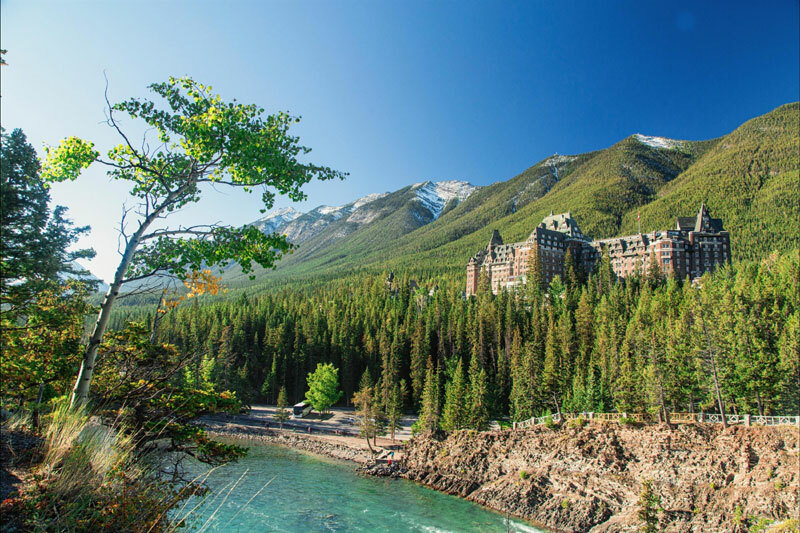 Check out Fairmont Banff Springs Hotel in the heart of the Canadian Rockies. 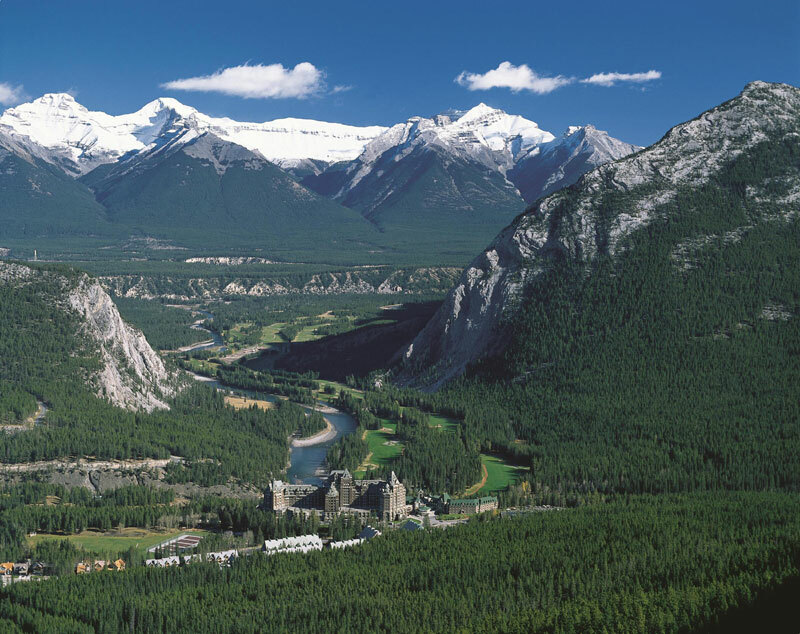 Take your passion to the heart of the Canadian Rockies.. Enjoy a breathtaking and scenic honeymoon in the great outdoors. 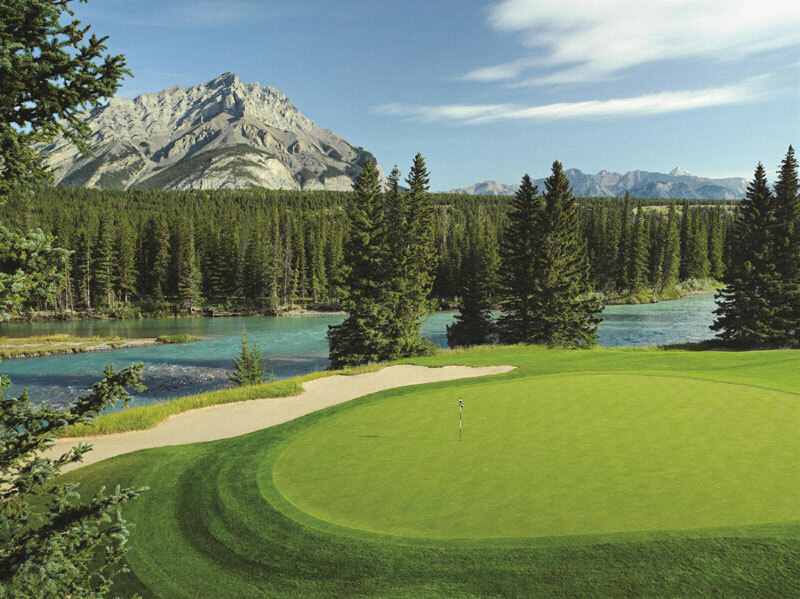 Some may think the Canadian Rockies is reserved for retirees or grandparents, but it can in fact be very romantic, making it an ideal destination for honeymooners who enjoy the outdoors and keeping active. Banff National Park, Jasper National Park and places like Lake Louise, Moraine Lake and Yoho National Park offer an extraordinary backdrop for one of the most scenic honeymoons a couple could ask for. The emerald blue and green waters, the mountain peaks and reflective lakes, make for some amazing photos for keepsake memories as a couple begins their life together. There is a new generation of couples who are active in numerous outdoor pursuits. 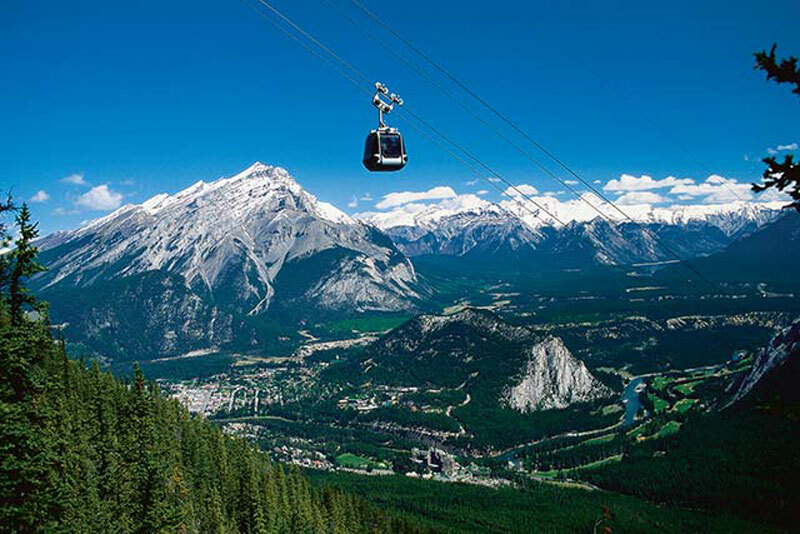 Hiking, biking, canoeing, kayaking and so much more, are in abundance in the Canadian Rockies. Honeymooners can book a horseback riding excursion, go whitewater rafting, go boating or on heli-tours. And the views along the way are an incredible bonus. Couples can enjoy waterfalls, an abundance of places to hike, see glaciers, drive the Icefields Parkway, take a snowcoach tour on the Athabascan Glacier, take a gondola ride to the top of a few mountains and view wildlife. After full days in the outdoors, couples can relax at the spa, visit hot springs, stay in luxurious accommodations and enjoy some great dining options. The Canadian Rockies boasts some incredible accommodations….everything to 5-star resorts to intimate log cabins…something for everyone’s taste and budget. In the Canadian Rockies, it is truly possible to have a first-class honeymoon. If you love the outdoors, scenery that will stop you in your tracks, and being in nature, then the Canadian Rockies is an excellent choice.